Bombón is Houston’s ultimate tropical dance party and crew – there is no denying. Behind the Space City Cumbia collective are producer and DJ Principe Q, master of ceremony La Comadre Mel and La Mera Mera and empress of Houston’s nightlife, DJ Gracie Chavez. 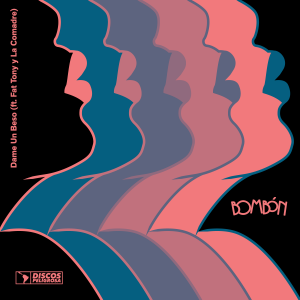 This single ‘Dame Un Beso’, combines Bombón’s production prowess with Houston’s best-known third ward resident and premiere rapper, Fat Tony. Fat Tony, a first-generation Nigerian-American whose growing number of accolades have garnered him attention from major publications and media outlets, teams up with the host of Bombón’s parties La Comadre on vocals. 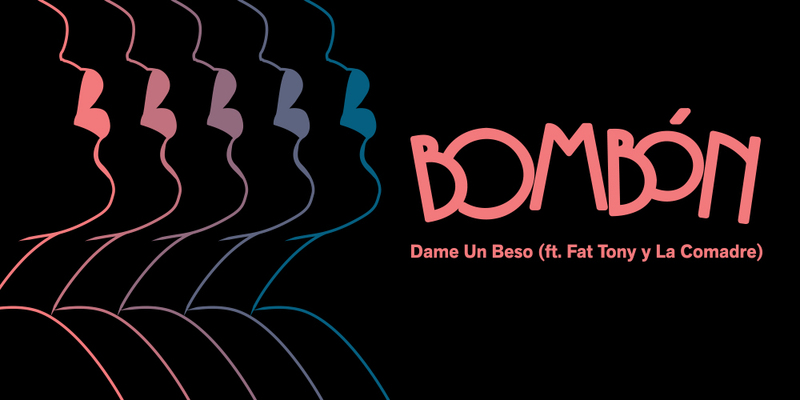 Fat Tony’s panther-like flows accompanied by La Comadre’s mellifluous balladry makes ‘Dame Un Beso’ an immovable Discos Peligrosa summer jam.